Interview with Chan Romero conducted October 2011. 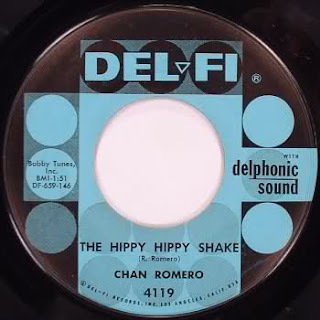 For the past two years, since I started this blog, I’ve had numerous people write to me suggesting I talk to Chan Romero, the former teen sensation who, in 1959, scored a huge hit with “Hippy Hippy Shake” (later covered by the Swinging Blue Jeans and The Beatles, among many others). “You might not know this, but he’s from Pueblo,” the e-mails would always say. However in all of the biographies I could find on him, there was absolutely nothing that indicated he spent any time in the Steel City. Through a series of events, that spanned several months, I was able to track down Chan, to set the record straight. “My parents met in Trinidad, and later married in Pueblo,” he said. 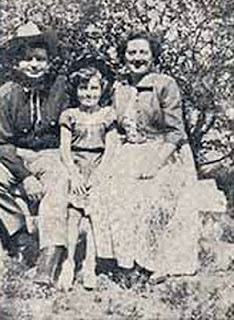 Lloyd Romero, and his wife Rachel, both migrated to Montana to find work as farm workers. There they stayed and raised ten children. A student at Central Catholic High School, in Billings, he was a member of the teen band The Bell Tones. 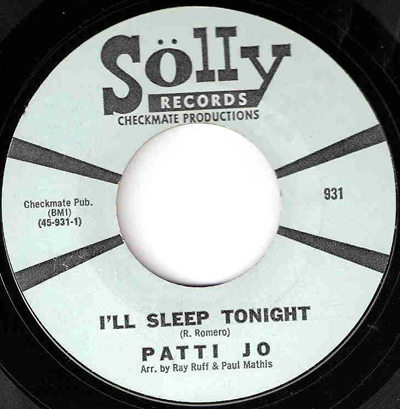 The song became an instant local hit, as the Bell Tones would perform it at school dances in the area. 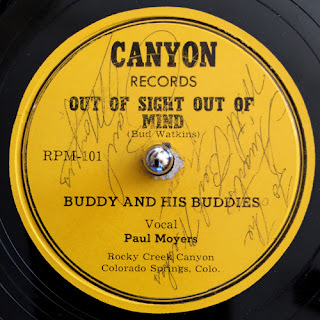 In December 1958 local disc jockey Don Redfield singled out Romero as a star, and helped the teen make a demo of the song to send to Bob Keene, who was busy promoting another teen sensation, Ritchie Valens. 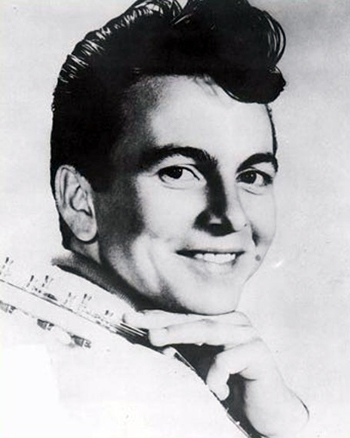 Two months after he sent the demo, Valens was killed along with Buddy Holly and The Big Bopper. That summer, Keene released the 17-year old singer’s “Hippy Hippy Shake,” which shot up to No. 1 in Europe and Australia. 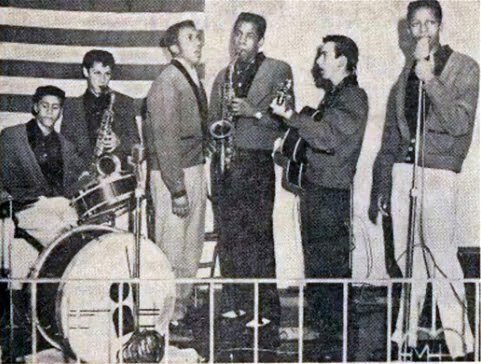 After a world wind tour to promote the record (he opened for Jerry Lee Lewis), Romero returned home to Billings, where he graduated high school, and formed a band, The Challengers. The Challengers also included Andy Baca on saxophone, and Ray Madrano, a guitar player out of Dalhart, Tex. The Challengers were regulars at The Honey Bucket, and the Hi-Fi Club, where they caught the eye of local Pueblo promoter Tony Spicola. The Challengers packed in the audiences, but they yearned to play to more than just the local college crowd. “We turned 21 and Tony thought we should head to California,” he said. Working with a booking agency out of Hollywood, the band signed on for a six month engagement at the 49 Club in El Monte, where they opened for acts including Ike and Tina Turner, and the Righteous Brothers. “We also discovered that there was another band in town called The Challengers, so we had to change our name,” he said. They renamed themselves The Limits. 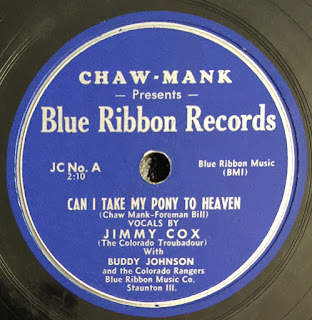 Romero would later return to California where he recorded on Gene Autry’s Challenge label, “The Funniest Things” and the flip side “It’s Not Fair” (Challenge 59285 – 1965). 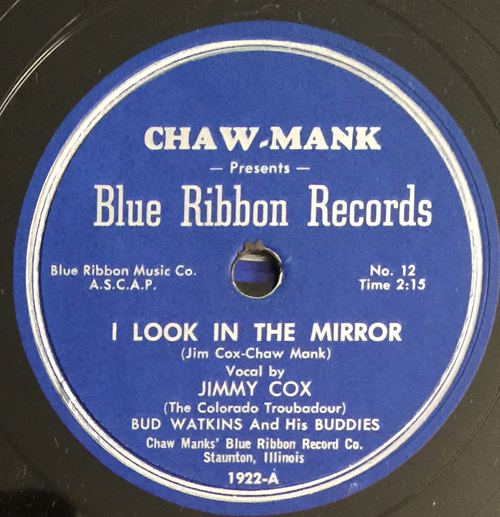 “I think shortly after we recorded that, the label folded,” he laughed. 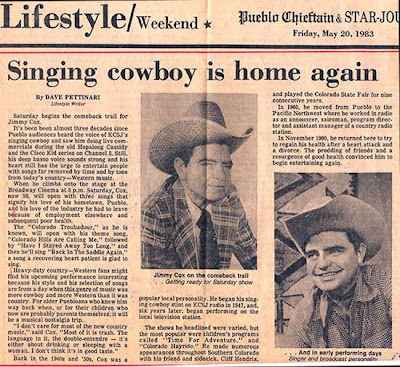 In 1962 while home in Billings, he decided to start his own record label, Warrior. "My first artist on the label was my paperboy," he said. There was this Greek kid named Kostas who used to bug me to teach him to play the guitar, so I did. We went into the studio and recorded "Something We Call Love" and the flip side was "Jane." I think we made about 500 of them - they got a lot of airplay, in Billings. 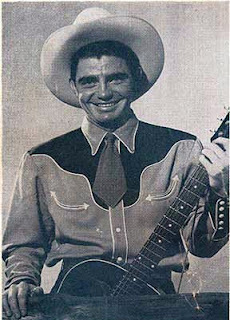 (Kostas would later go on to write songs for Patty Loveless, Dwight Yoakum, Travis Tritt, The Dixie Chicks, and many other country acts). 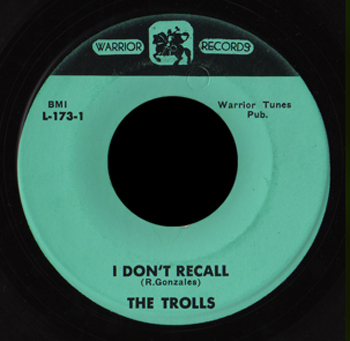 After he had the label up and running he received a call from his old friend Tony Spicola, who was looking for a label for his latest find, the Pueblo Colorado rock band, The Trolls (note: Trolls story in an upcoming issue). Romero would also have his hand in another of Tony Spicola’s Pueblo finds, Patti Jo Martinez, who had just left The Teardrops. “I wrote her song “I’ll Sleep Tonight,” and I was there at the Ruff Studios in Amarillo when they recorded it for her,” he said. 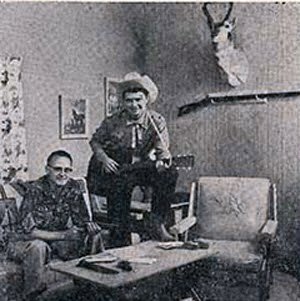 Romero would continue his relationship with Spicola, when the two teamed up during his Phillips label recording sessions. Romero decided to give up the secular music business in 1968. 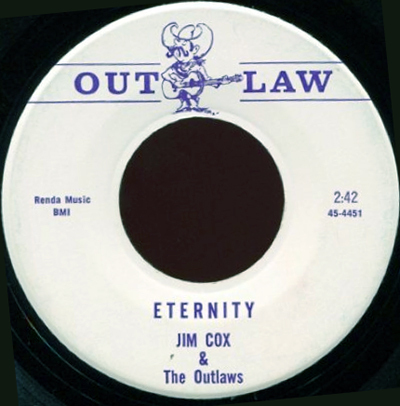 He restarted the Warrior label in 1971, releasing Christian music.